Whole wheat Penne Pasta with Mushroom - Pasta and mushroom , both make perfect partners. 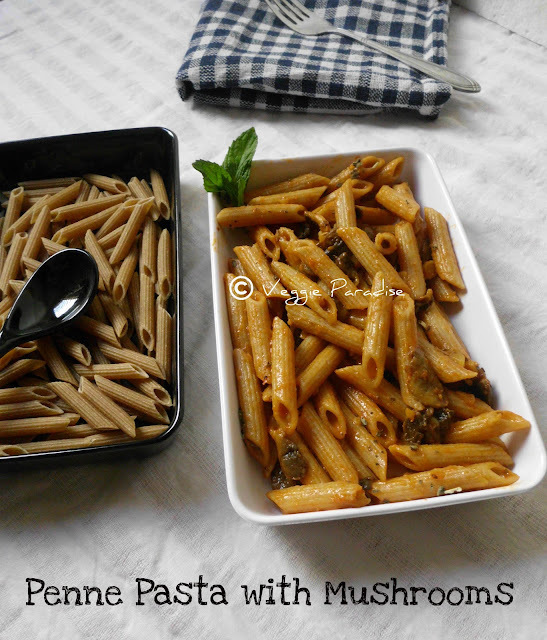 This is a lovely blend of pasta and mushrooms, cooked in sauce .Its pretty simple to cook this dish and kids will love it. Making use of whole wheat pasta makes this recipe rich in fibre and protein. Bring water to boil along with little salt and olive oil . Add pasta and cook it uncovered, stirring occasionally. when the pasta gets tender, drain the water and keep it aside. Add minced garlic, saute for a min. Add chopped onions , when they turn soft , add the tomatoes and saute for a couple of min. Now add the chopped mushrooms and saute it. Add the pasta sauce,along with salt and stir it gently. Finally tip in the pasta and toss them gently ,until they get coated with the sauce. Remove from heat , sprinkle with dried oregano leaves and serve it hot. For kids ,you can garnish with grated mozzarella cheese before serving . You can replace penne pasta with any shapes as per your choice. It is good to refer the package instruction before you start cooking the pasta. While cooking mushrooms ,they loose water , shrink in size and finally get cooked. I have added mushrooms, you can also add corn, broccoli, olives to make it more healthy and tasty. 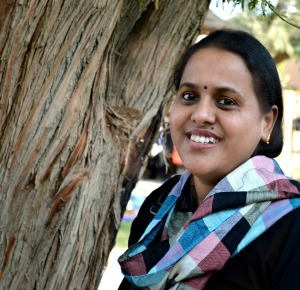 Awesome penna..I am too hungry now Aruna. Great looking pasta. Should try it out. sounds healthy and tasty. yum yum. adding mushroom makes the dish yummy!gud pic! This is the only veggie dish we get here, but I eat it without mushrooms. Looks yummy. Pasta with mushrooms is my fav combo too...! 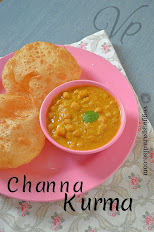 simple and healthy recipe! Very Nicely Presented. Very healthy indeed. Very healthy and delicious pasta.. Delicious looking pasta recipe, sounds so healthy n yummy. Delicious recipe. 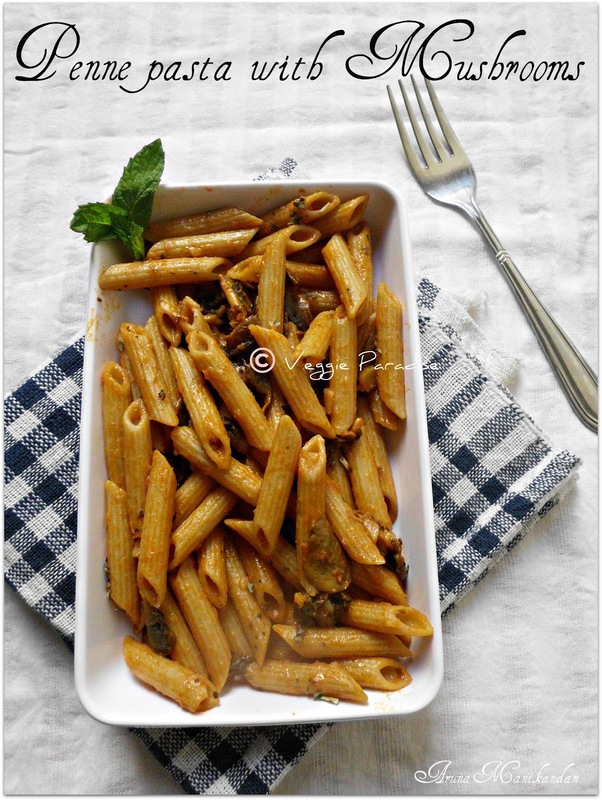 Love the picture too..
love penne pasta n this recipe sounds so easy n yummy...love it!! Perfectly made yummy pasta. My kids love mushrooms. Yummy and delicious looking pasta....looks mouthwatering. Whole wheat consumption is good for dieting . . . .